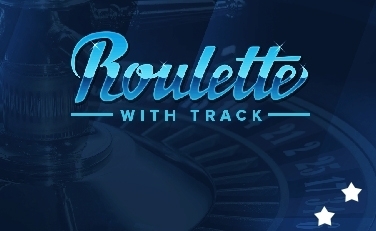 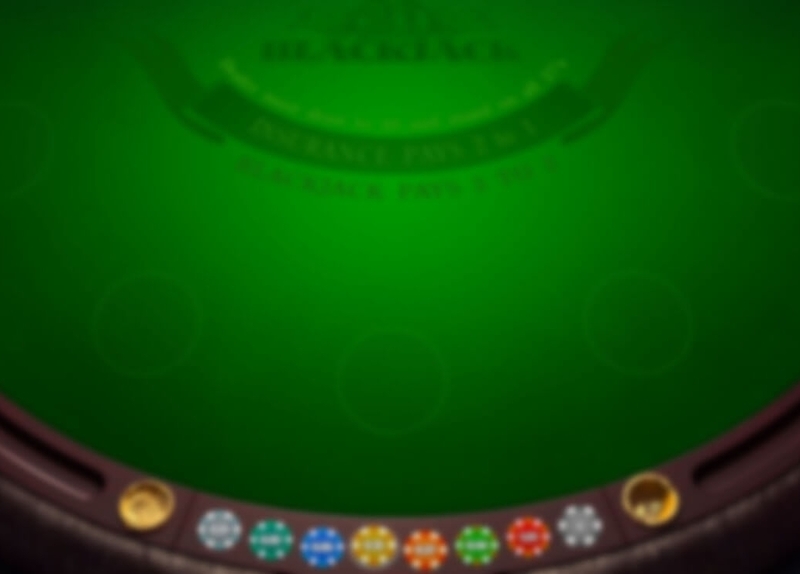 Allow Playson to introduce you to one of the most popular table game all around the world. 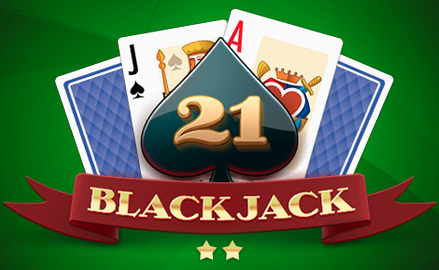 As you probably know first known written reference to blackjack comes to us from a Spanish literary giant, and today Playson offers you to experience it. The object of a game of blackjack today is the same as it was in the time of Cervantes, so enjoy superbly animated version of the classic card game by Playson, modeled on classic European rules of Blackjack.